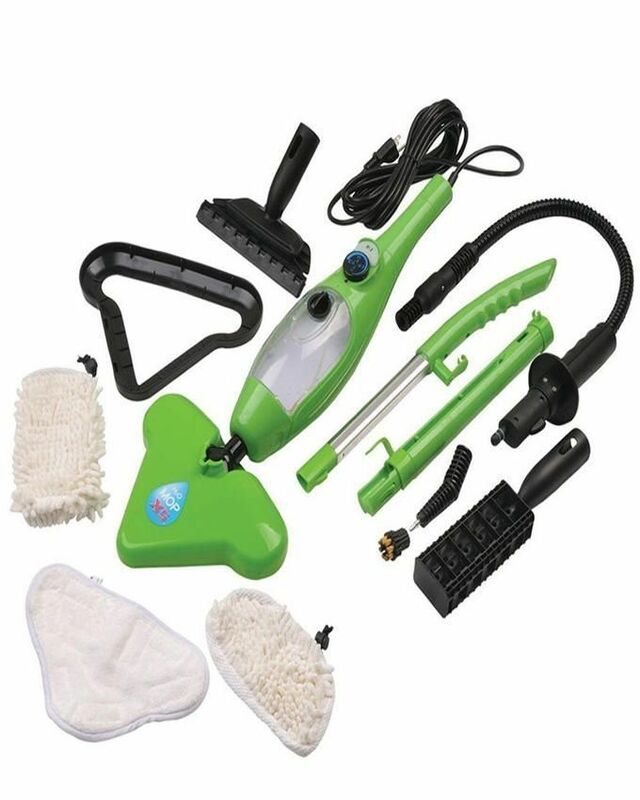 H2O-5in1-cleaner H2O Mop 5 in 1 Steam Cleaner Product #: 427 4.4 stars, based on 89 reviews Regular price: Rs 5599 Rs5599 (Sale ends 5 May! ) Available from: Megashop Condition: New In stock! Order now! Clean and help disinfect all the surfaces in your home without cruel chemicals. Whether its the restroom or kitchen, nursery or patio flame broil. 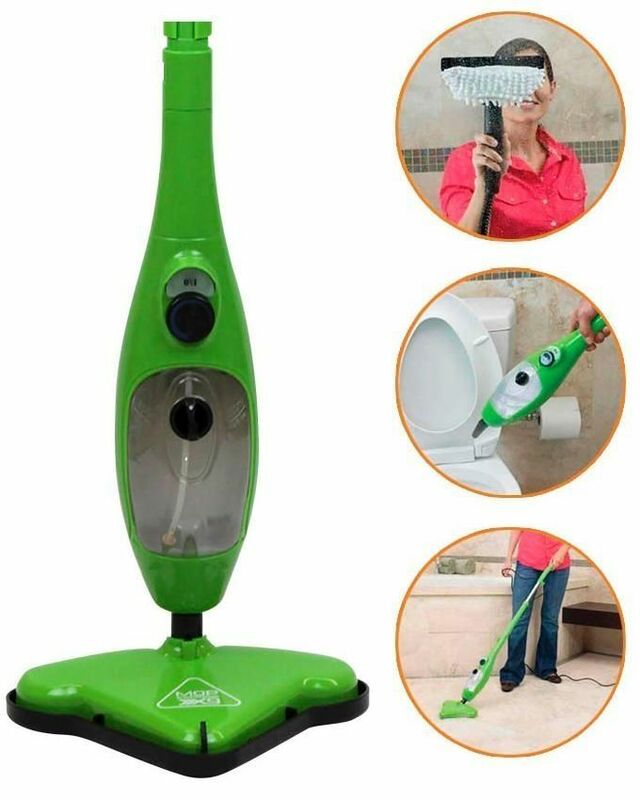 Floor mop, Rug cleaner, Hand-held steamer, Glass cleaner, Article of clothing steamer.